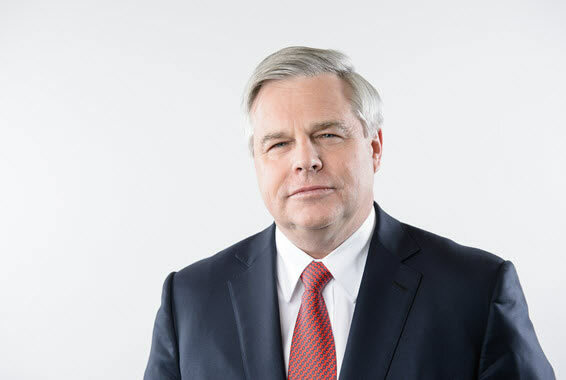 Thomas Wellauer started his career with McKinsey & Company, specialising in the financial services and pharmaceutical industry sectors, and was elected Partner in 1991 and Senior Partner in 1996. In 1997, he was named Chief Executive Officer of the Winterthur Insurance Group, which was later acquired by Credit Suisse. At Credit Suisse he was a member of the Group Executive Board, initially responsible for the group’s insurance business before becoming Chief Executive Officer of the Financial Services division in 2000. From 2003 to 2006, Thomas Wellauer headed the global turnaround project at Clariant. In 2007, he joined Novartis as Head of Corporate Affairs and became member of the Executive Committee of Novartis. From April 2009 until September 2010, he was a member of the Supervisory Board of Munich Re.